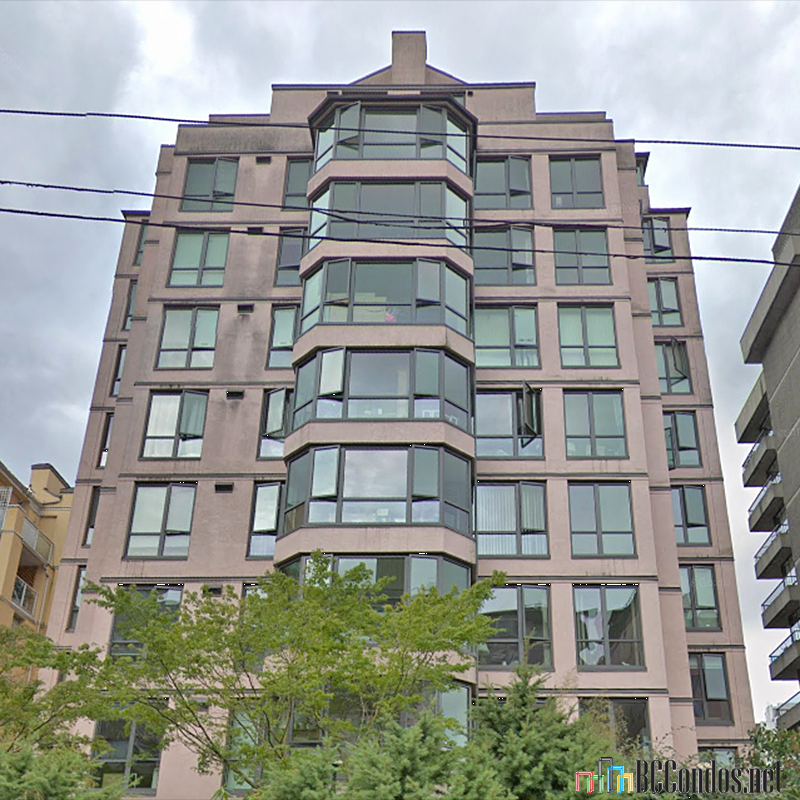 1265 Barclay - 1265 Barclay Street, Vancouver, BC V6E 1H5, Strata Plan No. VAS 2681, 36 Units, 11 Levels, Renovated in 2012. 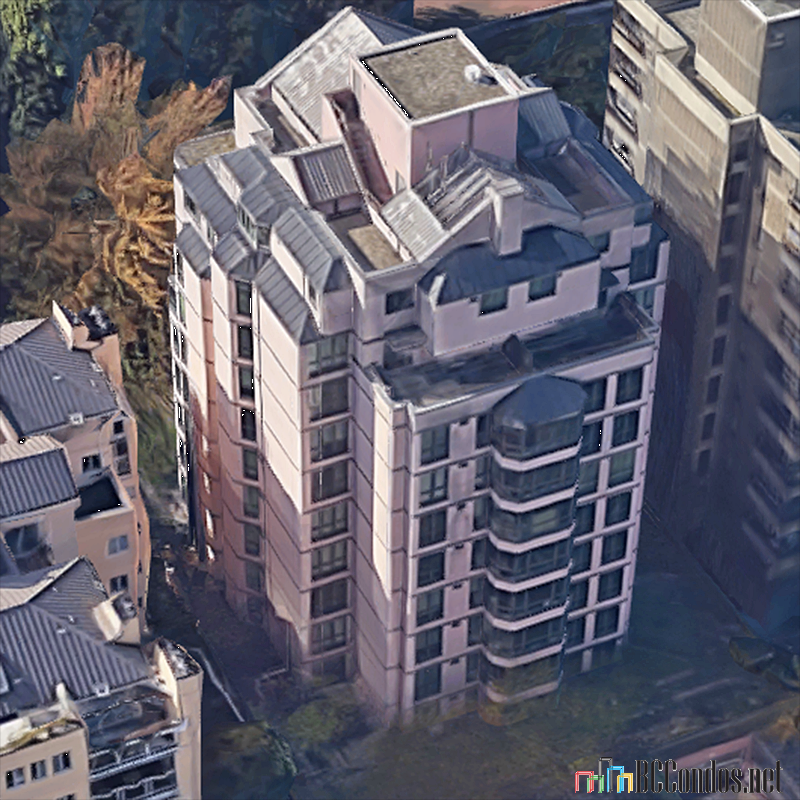 Developed by Wall Financial Corporation, 1265 Barclay - an all-new project of 36 modern concrete residences - is perfectly positioned in the gorgeous Vancouver community of West End, at Barclay Street and Jervis Street. The plumbing, piping, appliances and building envelope were replaced in 2009, and all common areas are completed updated with new flooring and paint for all units in 2012. 1265 Barclay consists of total 36 one and two-bedroom suites ranging from 620 to 1,065 sq. ft. with 7 rental suites on Floors 2 & 3. Contemporary renovated interiors feature new carpet, warm laminate flooring, new paint throughout, new tiling in enclosed balconies, appliance package, and in-suite washer and dryer. Enclosed balconies provide extra space for the living area and every home comes with one parking and one storage lockers. Also, the residents at 1265 Barclay have access to the building amenities which include a fully-equipped fitness centre, meeting room, sauna, luxurious entrance lobby, and large outdoor terrace decks and patios with panoramic city and water views. 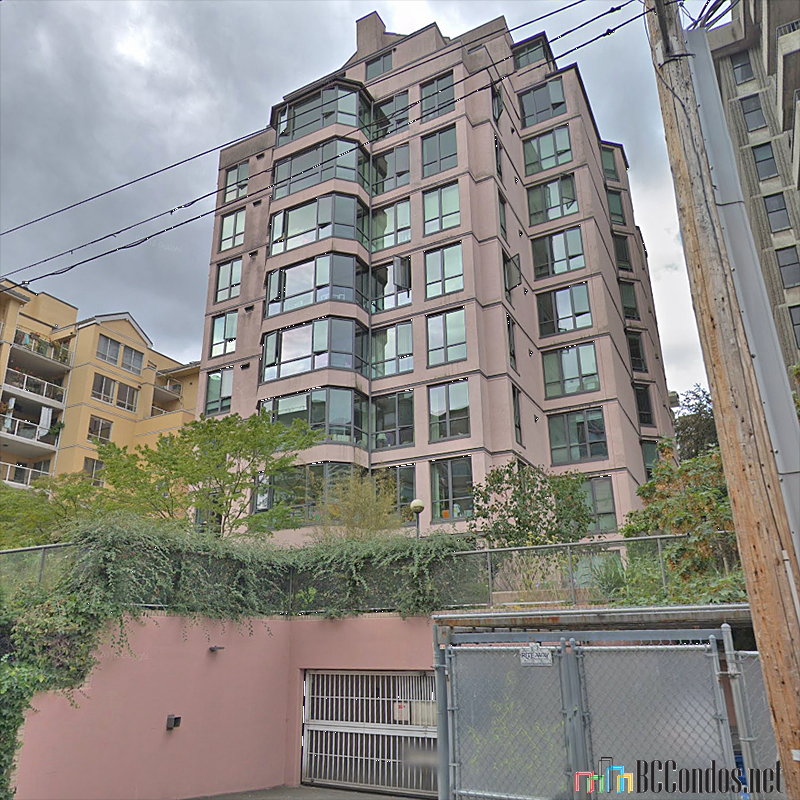 1265 Barclay is adjacent to Nelson Park, blocks from the Robson Street and Denman Street, and a short walk to the beaches of the English Bay waterfront, the lush greenery of the world famous thousand-acre Stanley Park and Coal Harbour. Nearby are the popular pedestrian shopping areas of Robson Street, Vancouver Public Library, and St. Paul Hospital. Access to a first-rate system of public and private transportation services is also readily available in the immediate vicinity of this property. 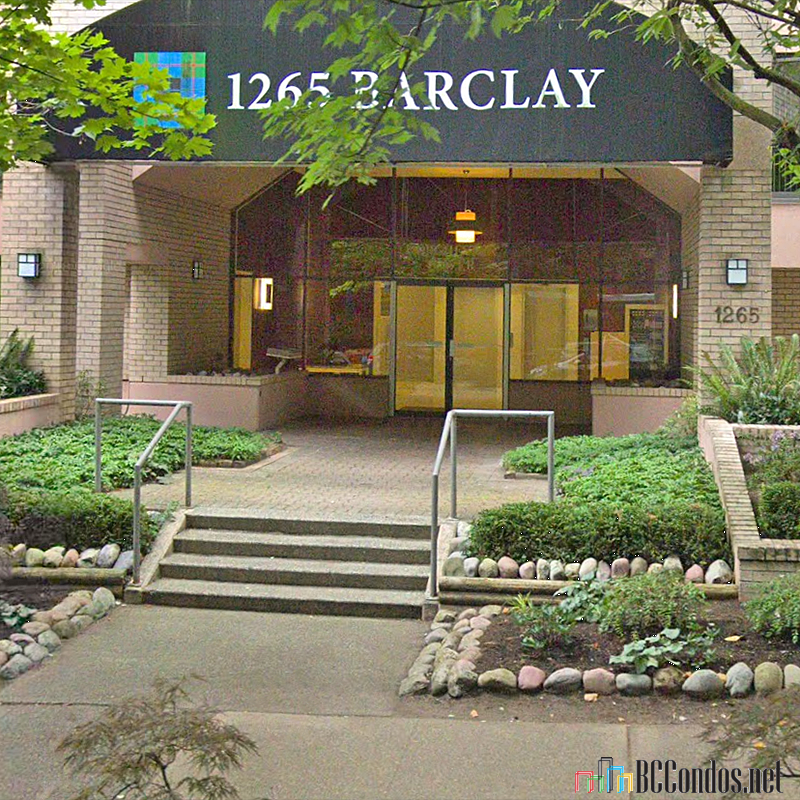 PH2 1225 BARCLAY S.. 2 Bed, 2 Bath,1315 Sqft. $1,448,000 Oakwyn Realty Ltd.